A YOUNG guitarist who has been playing for several years won the inaugural Bechtel Busking Competition during the company's community day on Sunday. The competition featured 10 local singers showcasing their talents. Event attendees voted for their favourite performer, with judges finding it difficult to pick a winner. In the end it was a 14-year-old guitarist who managed to come out on top. 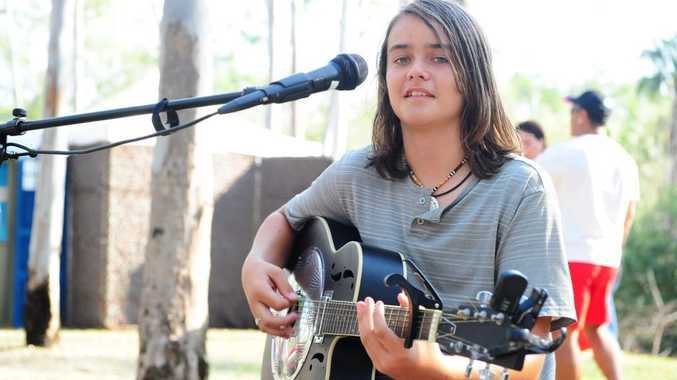 Jack Blandford, who lives in Yarwun, has been playing music for several years and is a regular on the region's music scene, opening this year's Agnes Water Blues and Roots Festival. Dedication paid off for Jack, who played from 1.30pm to 3.30pm, only taking a 10-minute break. Talented Jack describes his style as blues and rock and covering a range of originals. "I like busking. 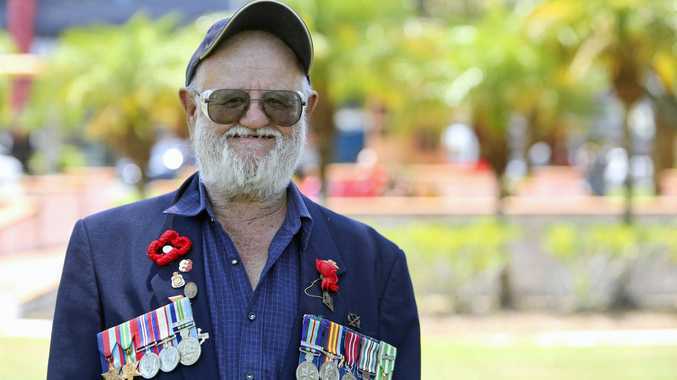 I get to connect with lots of people who walk past," he said. Shellie Murz won second place and Hayley Martensen won third.